Donald E. Glenn, 76, of Waynesboro, passed away unexpectedly Wednesday, May 13, 2015 at his home. He was born July 31, 1938 in Waynesboro, the son of the late John William Glenn and Louise Furr Glenn. Donald is survived by his wife, Lucinda Ham Glenn, his daughter, Michele Norford and husband Kenneth, and his two granddaughters, Ashlyn and Kayley Norford. 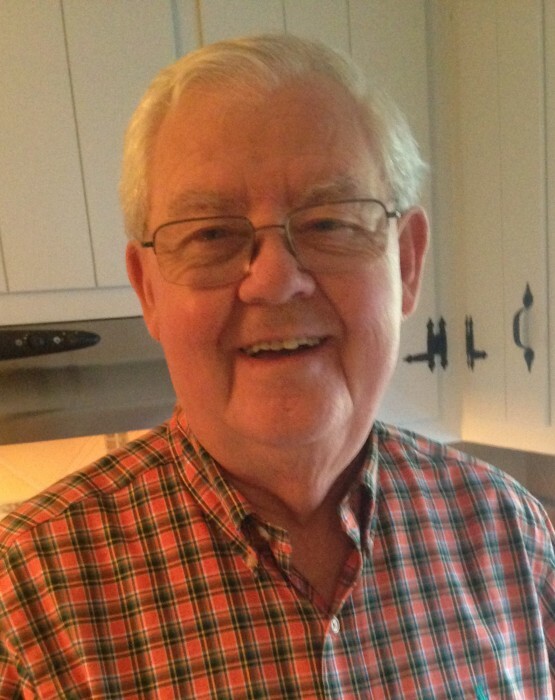 He was a member of Grace Evangelical Lutheran Church in Waynesboro and was a retired Sales Representative with the News Virginian. Donald loved music and was a drummer since high school and played Big Band Music. A graveside service will be conducted at 10:30 a.m. Saturday, May 16, 2015 at Thornrose Cemetery in Staunton with Pastor Paul Pingel officiating. The family will receive friends Friday, May 15, 2015 from 6:30 p.m. to 8:00 p.m. at Charlton and Groome Funeral Home, 619 Lifecore Dr., Fishersville, VA 22939.